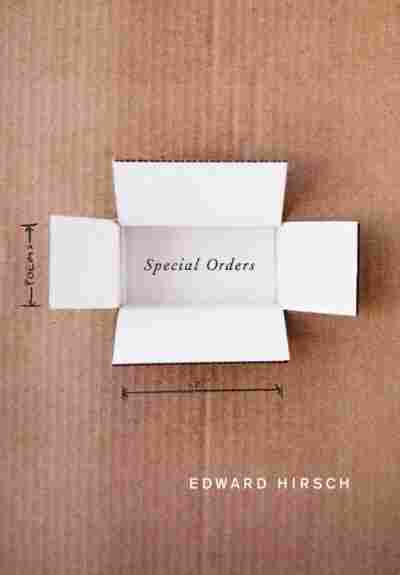 Poet Edward Hirsch Under the Microscope The poet discusses how his new book, Special Orders, is one long poem in and of itself. He also discusses memory and loss. Poet Edward Hirsch reads his poem "A New Theology"
Edward Hirsch discusses how his new book, Special Orders, is one long poem in and of itself. Andrea Seabrook also talks to Hirsch about memory and loss.